Nordic countries, led by Denmark, take a prominent role in juice shot launch activity in Europe. 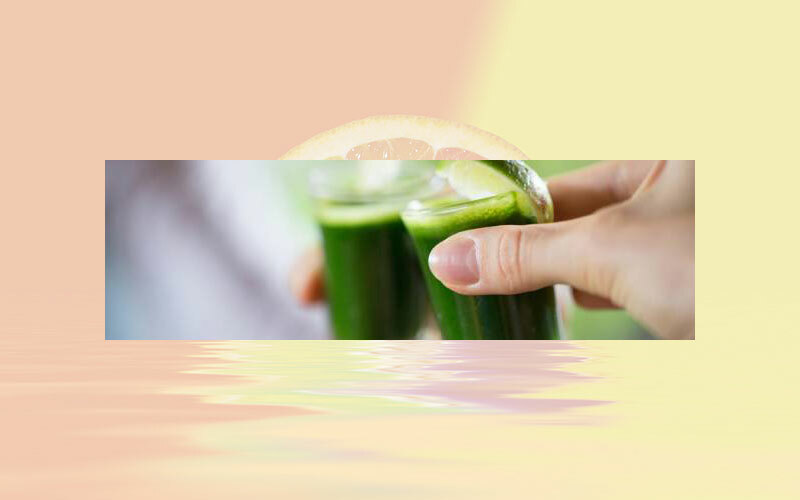 Of all juices described as shots/boosters launched between October 2015 and September 2017 in Europe, 39 % were launched in Denmark. Germany, Norway and Sweden follow with 13 % of launches each. Repeatedly referred to as “the healthiest countries in the world”, Nordic countries put a strong focus on wholesome, nutrient-rich and naturally functional diets.